Very few people consider the impact that overspending on Christmas will have on their finances in the new year. Christmas is just a few short weeks away now and most people are in full flight with their Christmas shopping, buying food, decorations and gifts. Very few, though, are thinking about the impact that overspending on Christmas will have on their finances in the new year. 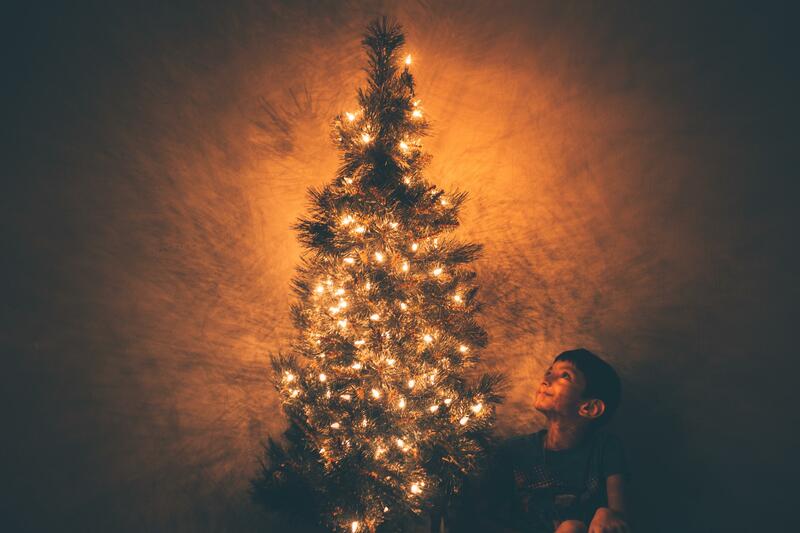 Here are my best money saving tips for creating a beautiful Christmas experience for everyone WITHOUT breaking the bank. The old Benjamin Franklin quote “If you fail to plan, you plan to fail” comes to mind here. Before you start any Christmas shopping, decide exactly how much you’re going to spend and write it down. Don’t just pluck a number out of the air. Consult your Spending Plan or Budget to work out exactly how much you can afford to spend. If your number one priority is to pay off your credit cards ASAP then you will want to limit your Christmas purchases as much as you can. Remember, the biggest gift you can give yourself and your family this year will be becoming debt free! Once you’ve worked out your total Christmas budget then divide it into areas such as gifts, food, alcohol, decorations. And remember: people care more about spending time with you than elaborate gifts. A personalised Christmas card says to people that you’re thinking of them, and really is just as nice to receive as a gift. Making your own cards, buying cards in bulk or, even better, creating a digital e-card with images or video message of your family’s year is an even better way of saving loads of money. 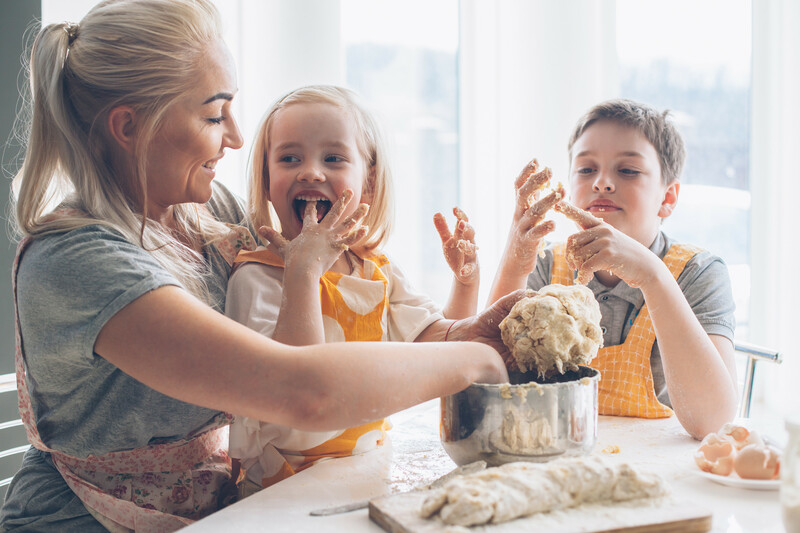 Baking and making is a great way to involve all family members in the gift-giving process, making it so much more meaningful. We have a tradition in our house that every year I make my famous dark chocolate Rocky Road. Do you have a favourite recipe that you could use for gift giving? Cards, gift-wrapping, decorations, food and gifts are all areas we can make huge savings in at Christmas time. Not only are they more affordable, these types of presents are appreciated for their personal touch. Photo calendars are another winner with Grandparents. These are cheap and easy to make online with organisations like Vista Print. Look online for inspiration on other things you could make or bake. Give hand made gift vouchers for baby sitting, home-spa, back rubs, cooking dinner, breakfasts in bed, free car wash, lawn mowing, doing the dishes, or home movies nights. The possibilities really are limitless. Vouchers like this are highly valued by the recipient because they usually mean more time spent with you, or an opportunity for them to save time. In our time-poor lives gifts of service are considered very thoughtful. If you are sharing a Christmas celebration with a friend or family member, ask them if they have certain decorations they could share, rather than purchasing new. 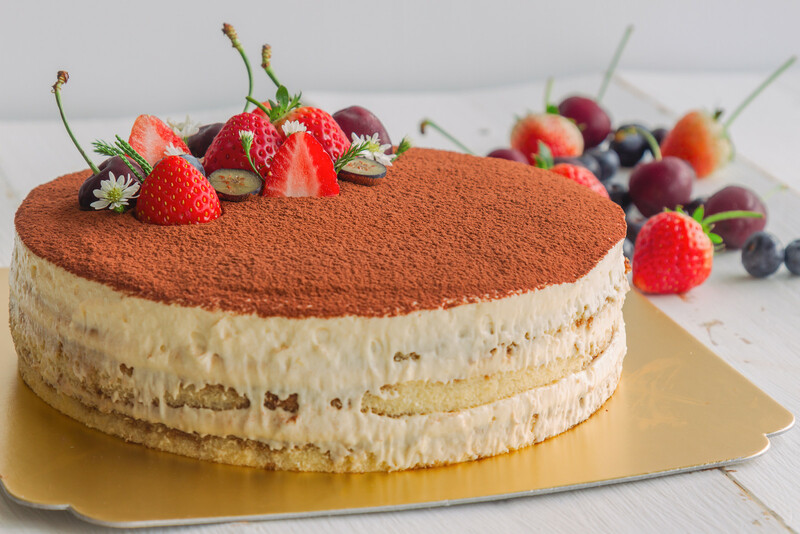 Divide up the menu between different family members, and don’t be shy about telling friends what they can bring for the celebration. People love to chip in. Do as Santa does and write your list, then check it twice. And then hunt around for bargains on only those items on your list. Online shopping makes it easy to hunt for bargains. The best way to stick to your Christmas budget is to plan all your purchases. Don’t be swayed by promotions or sales signs, unless the item is on your list. Christmas dishes made from scratch are so much more delicious and affordable. Food is another area where planning can save you a whole lot of money. Work out exactly how many occasions you might be hosting or attending and what sort of food you need to bring. Then set yourself a food budget and stick to it. Take advantage of special or reduced items on your list in the lead up to Christmas and cross them off as you buy them. Many items have a long shelf life so can be bought in advance. If you’re hosting an event then ask guests to bring a part of the meal. People love and expect to contribute at Christmas, and will be more than happy to bring salads, nibblies or drinks. Remember that simplicity is appreciated just as much as anything elaborate. You don’t need to buy exotic foods to create a special meal. People are more interested in spending time with the people they love. BONUS TIP for Saving on Children’s Christmas presents. 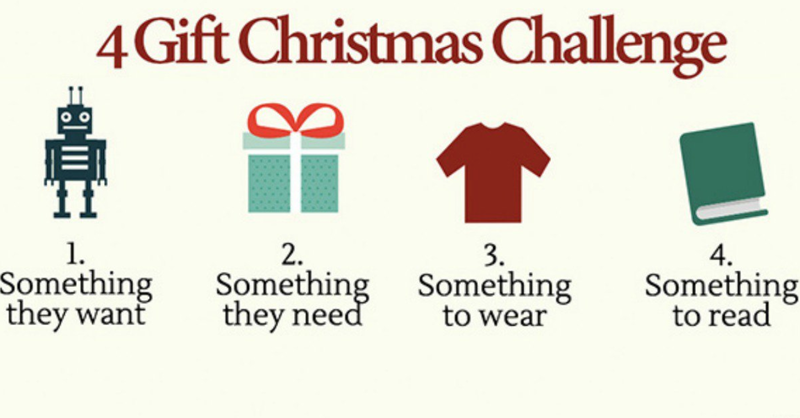 Following the 4 Gift Christmas Challenge for your kids could also save you a tonne of money. What are your favourite tips for saving money at Christmas? Please share them below. Or simply share your experience of trying to save money at Christmas. What stops you? Are there internal or external drivers for you to spend more money than you’d like?